On the heels of a successful launch with 17 affiliated NBA teams earlier this year, four more teams are joining the esports league in 2019 — including the Timberwolves, the team announced Wednesday. esports are competitions involving video games, and NBA 2K is a league made up of 102 of the best players — professionals — of that particular video game. The 17 NBA teams involved in the inaugural season each drafted six of those players to compete for them. They don’t compete with Wolves players, but rather create unique characters. That part boggles my mind — as does the fact that people watch people play video games — but then again I watch poker on TV so who am I to judge any of this? The first season began in May; and in 2019, the Wolves will have an affiliated team. 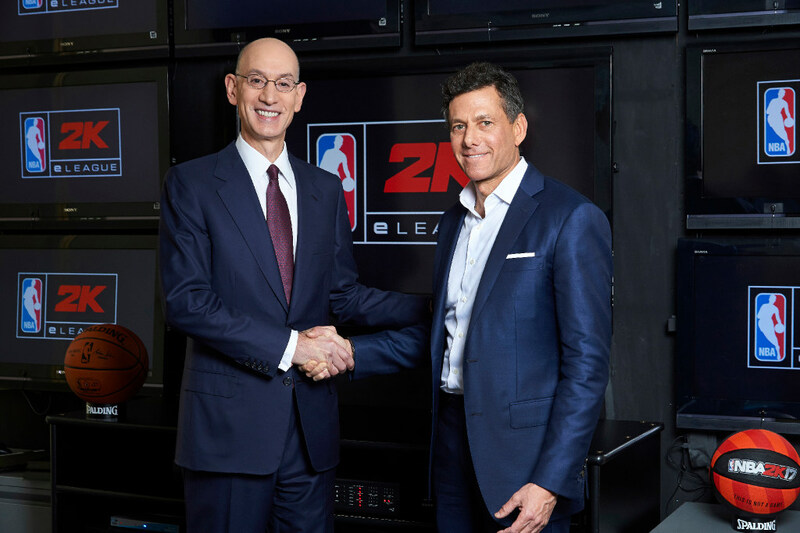 “After watching the success of the NBA 2K League’s inaugural season, we’re excited to get on board and engage the avid esports audience in Minnesota and Timberwolves fans around the world,” Timberwolves and Lynx CEO Ethan Casson said in a statement. Terms of the entry into the league are not known, but the initial 17 teams reportedly paid $750,000 to be in the league and committed to it for three years.